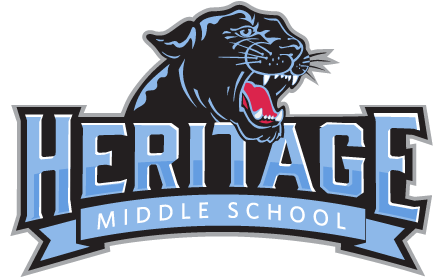 THE Heritage teachers have put together short videos that discuss the courses that we offer at the middle school level. These videos will provide you with information about the courses that we offer. Please go to the HMS school website to see these videos! FCA will meet this Friday, February 8th. We meet in Mr. Byerly’s room, 108, from 7:15 to 7:45. Come eat some doughnuts, drink some juice, play some games and learn some cool life stuff. Hope to see you there!! See Mr. Byerly, Miss Litt or Mr. Stepp with any questions!! Attention “Class of 2024”: From Mrs. Mendenhall….After Parent night on February 11th, We also will meet together in the library via social studies classes on February 11th and the 12th to kick off your selections of exciting courses. The scheduling window closes Feb. 23rd! Yearbook order forms are due February 11th.